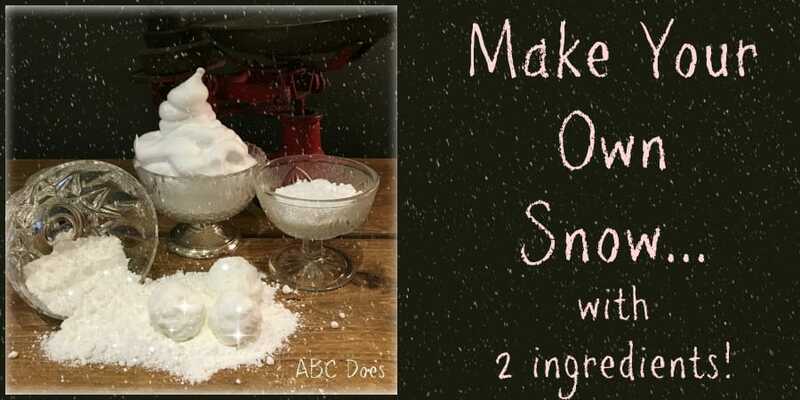 As it looks like most of us are going to get the first snowfall or flurry of the year I want to share with you my best and easiest recipe for snow. You can prepare this in advance, but I usually do it with the children or let them have a go on their own. Both bicarb and baking powder work well although the texture is slightly different – not that the children ever seem to notice! How much of the ingredients you use really depends on how much snow you want. 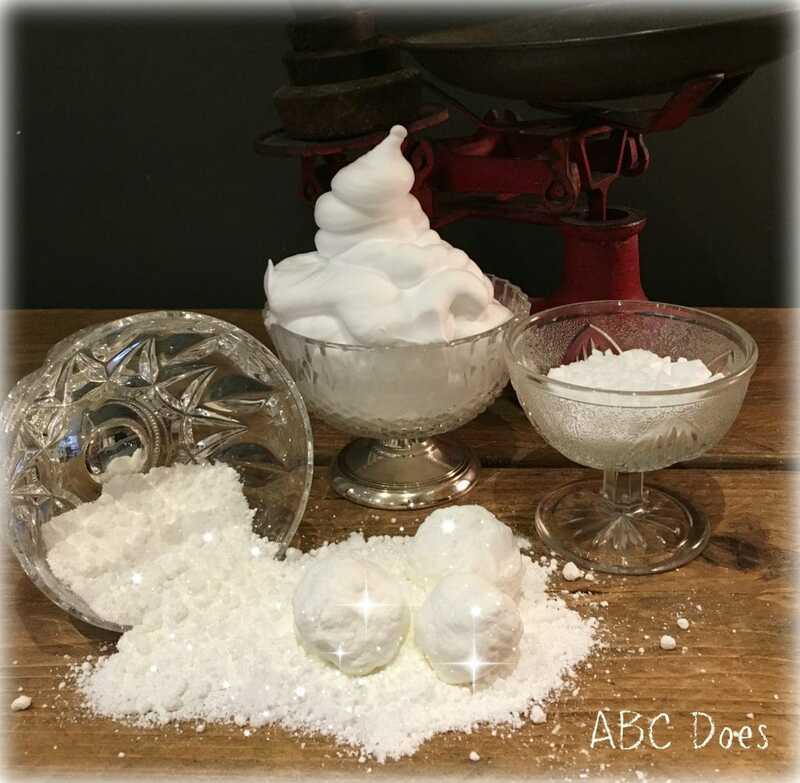 I tend to find a little goes a long way (both in terms of the ingredients and how far they will spread across your carpet, floor, toilets and outdoor area once the children get their hands on it)! I have also added glitter in the past – just for a bit of extra sparkle. There is no real science to making it other than I have found it works best if you start with the dry stuff first and then add the shaving foam. 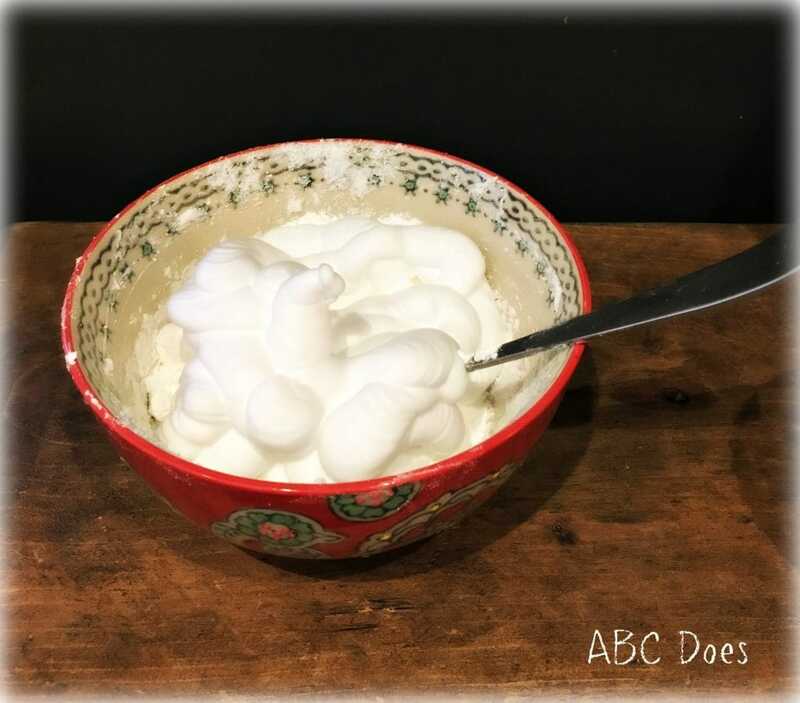 You can always add more shaving foam if you need to. TIP : Use a fork (for small batches) or a whisk (for big batches) to stir with. That will help you to get a really good snow texture. 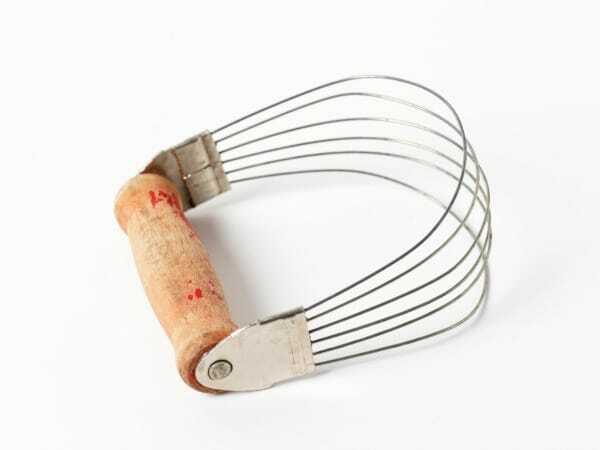 One of the most useful tools for jobs like this is a good old fashioned pastry blender. They make an interesting addition to your malleable materials area anyway so worth looking out for. Keep stirring until you get the consistency of snow. That’s it! It is great for moulding, squashing, squeezing, pattern making, mark making, Small World and general snowy fun! You can make this and put it in the fridge so that is is cold when the children come to use it. You can store your shaving foam in the fridge so it is chilly on their fingers when they make it. It will keep for a good while in an airtight container. If it starts to get ‘lumpy’ just give it a good stir with your fork and off you go again. 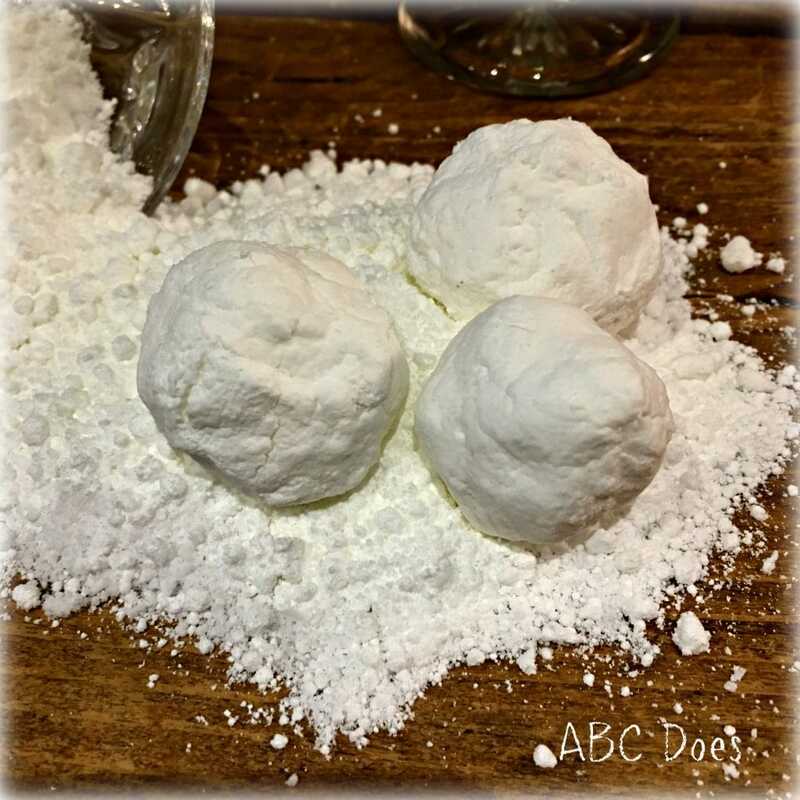 If you have used bicarbonate of soda and want to create some fizzy snowballs then add a spray bottle of vinegar into the play. Clear vinegar will keep your snow looking white. Brown vinegar makes it look like the snow you tell children not to eat! The more they squirt, the more they fizz (and the more you smell like a chip shop!). Looking forward to sharing this with my reception children next week😊 Far better than the artificial, chemical smelling snow that lasted all of one day before Christmas.